If you live in the home you’re selling, there are a few tips to follow when it comes to showing your home. One of the biggest things sellers can do is to stage their home — and no, that’s not the same thing as decorating. Here are 7 Quick Tips for Staging. The house needs to look like the photos in the listing. It’s a short-term energy-waster, but turn all your lights on when you leave before a showing, and clean to how the home looked when the photographer was there. 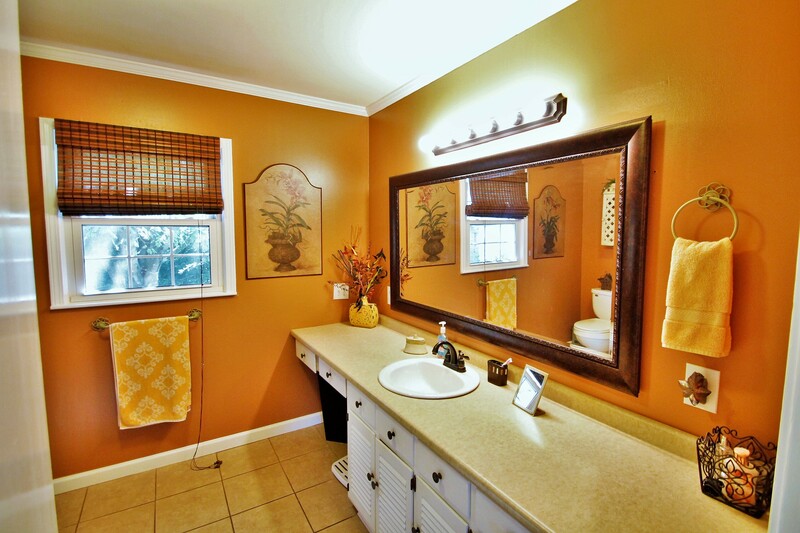 Potential buyers have seen the pictures and expect a certain level of cleanliness when they walk in. You don’t want them distracted by clutter or cobwebs. Maybe the hardest part of living in a staged house is maintaining the bathrooms. Keep everything clean, and either hide your used towels or do laundry every day. Maintain a pristine kitchen. Clean up after every meal, clear counters/tables, clean all appliances inside and out. Buyers will inspect your kitchen closely, so make it perfect as can be. Organize your closets. If your closets are too full, buyers will assume you don’t have enough closet space. Also, be sure dirty clothes are in the covered laundry hamper. You can’t hide. Buyers will look in your closets, cabinets and under your sink, so keep them straight. In a pinch, toss day-to-day mess under your bed or in the dryer. Make it smell good. As we’ve mentioned before, odor is the No. 1 reason buyers will walk away from a house. Cooking smells, dirty laundry, pet odors and cigarette smoke can all turn buyers off, so stay on top of anything that might stink. Children or pets? If you’ve got them, try to mitigate their impact on the house. Buyers don’t want to have to overlook piles of toys, furballs hiding in the corner or barking dogs when looking at your home.